Smart Homes aren’t like your usual homes. They feature controlled lighting, heating, air conditioning, video and security systems. They are all connected to each other, and can be controlled remotely from any location in the world through an internet connection - whether anyone is at home or not. Home Wi-Fi systems and Speakers. 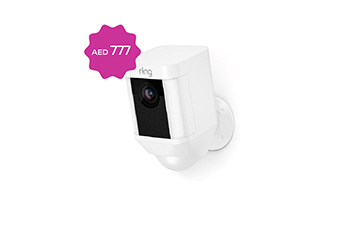 Ring, Arlo, Netgear, Multi Star home surveillance solutions. 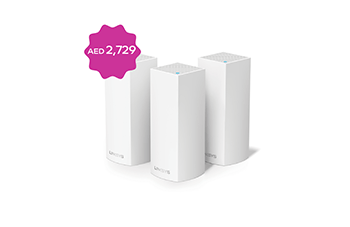 Home Networking: Home Networking sets up your house for a Smart future. It means reliable wired or wireless high-speed Internet access for multiple devices, both in your home and outdoors. You can enjoy high-speed broadband everywhere in your home, and have multiple people online at the same time. You’ll also be able to connect multiple devices to the network. Home Automation: Home Automation does the leg work in your home for you. 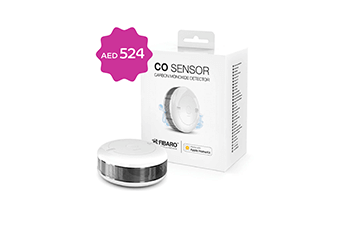 It offers you control over your appliances and the home environment, as well as saving energy. You can control your blinds and curtains, lighting, air conditioning as well as all doors and access points, all at the touch of a button, and even before you’ve entered the room or even the building itself. With the du smart home you can customize your house to make everyone’s lives a little easier. Enter the smart home! If you install the following smart home systems you will be able to sleep safe in the knowledge that your home and family are taken care of..